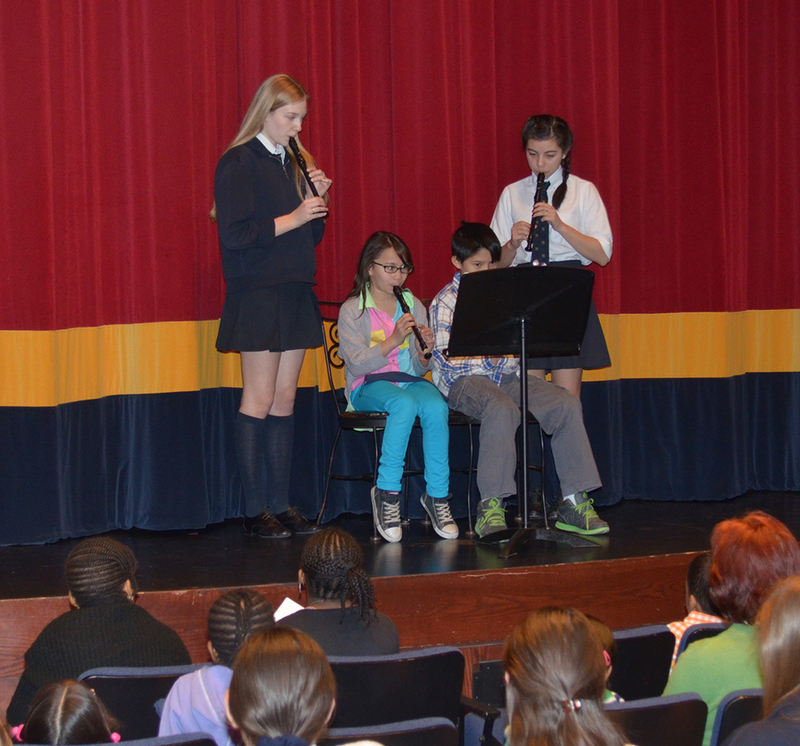 Just in time for the holidays, St. Clement’s School held its inaugural Jingle Mingle on December 3, 2018. 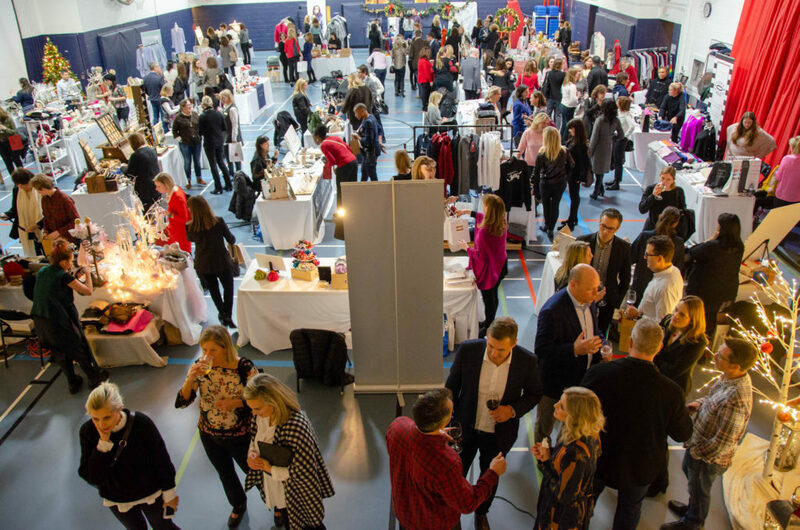 Students, parents, staff, and friends of the SCS community followed the sounds of Christmas music to the east gymnasium where they discovered the warm and inviting annual Holiday Market. Twenty-five vendors offered unique and wonderful items including salsa, jams, olive oils, and a variety of handicrafts and apparel, while SCS’s own Penguin’s Nest displayed a selection of carefully-curated St. Clement’s branded goods. Perhaps the longest queues of all stretched to a corner table. There, nestled beneath an orchard of twinkling Christmas trees, was the School’s legendary Chocolate Bark confectionary which attracted a steady flow of sweet-toothes and gift-givers alike. By evening, the lights had dimmed and the Holiday Market was joined by the first-ever Cocktail Party, putting the mingle in the festive jingle. As the SCS Choristers serenaded the community below, visitors sipped, shopped, and chatted. Hosted by the Parents’ Association, the Jingle Mingle was the perfect antidote to the cold winds and leaden skies outside and a great way to kick-off the holiday season.